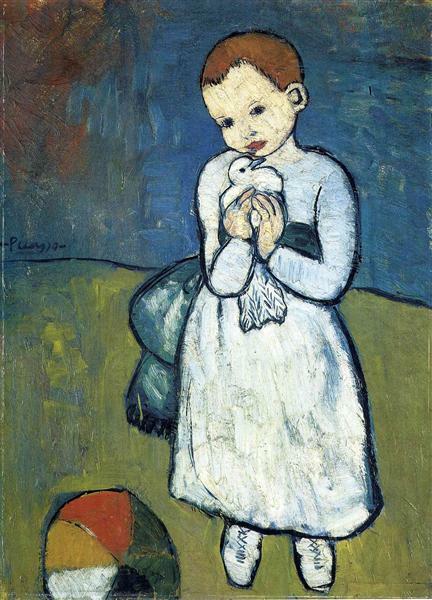 Science and Charity is one of the major works from Picasso’s early years of training. 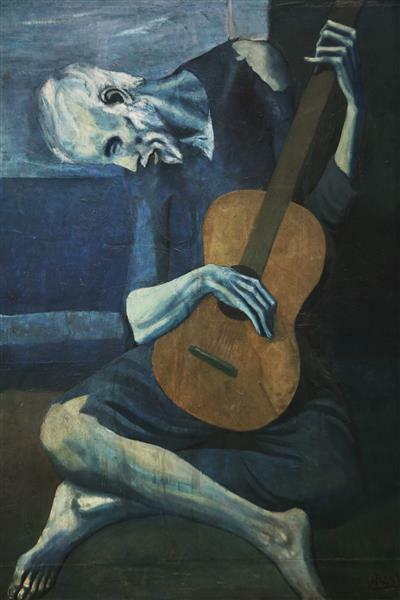 At just 15, Picasso felt mature enough to take on large ambitious compositions as the culmination of his academic studies in Barcelona School of Fine Arts that were led by his father Jose Ruiz Picasso, who was the model for the doctor in this painting. 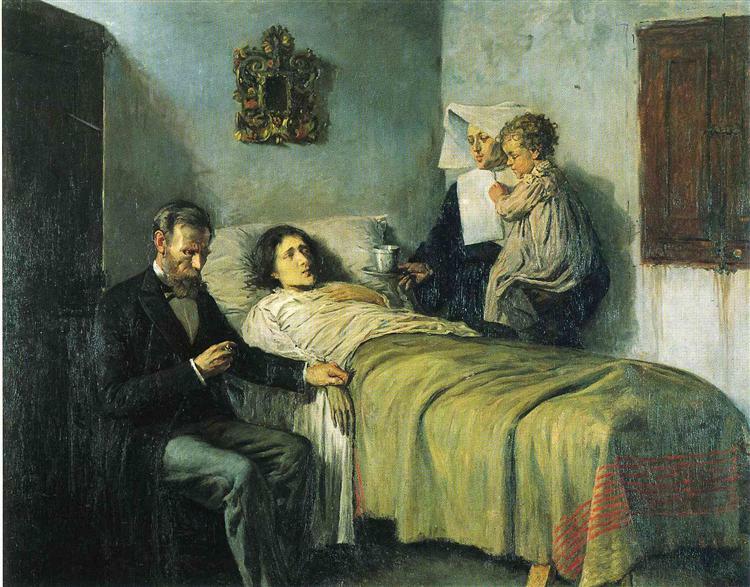 Science and Charity was awarded an Honorary Mention at the General Fine Arts Exhibition in Madrid in spring 1897 and the Gold Medal at the Provincial Exhibition in Malaga held afterwards. 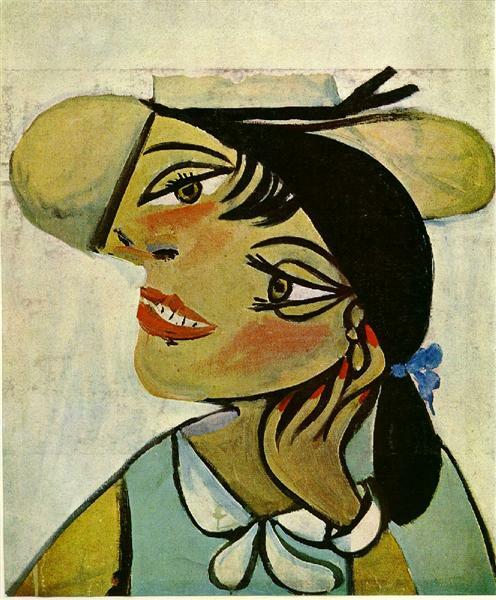 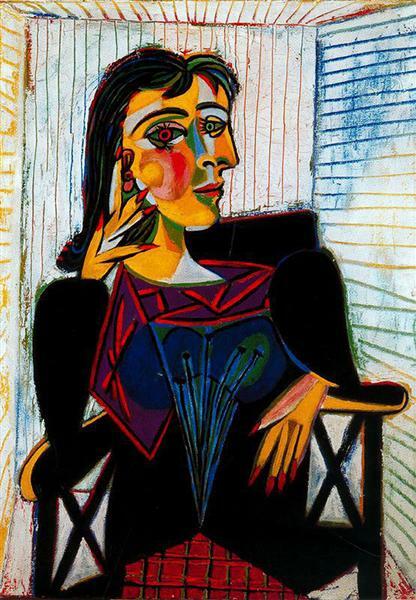 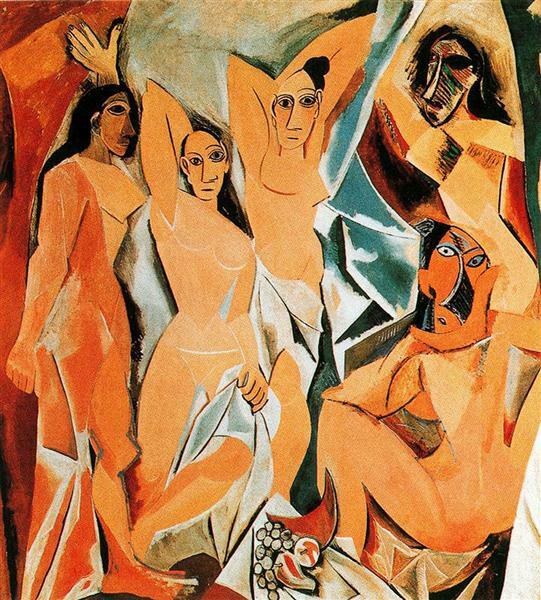 After that, Joaquin Martinez de la Vega – a painter and a friend of Picasso’s father – held a glass of champagne and, letting a few drops fall on Picasso’s head, baptized him a Painter. 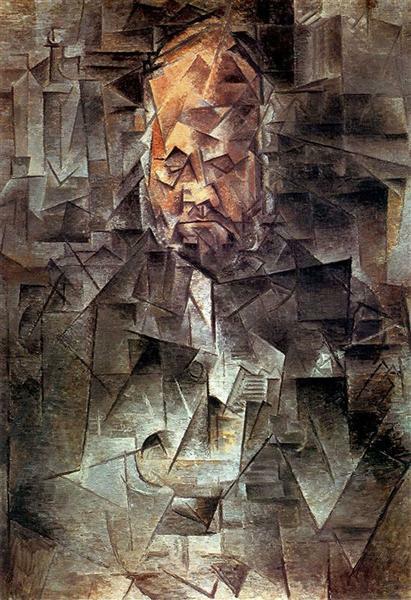 And Picasso’s uncle, impressed by this wonderful achievement, sent money so that his nephew could study further in Madrid. 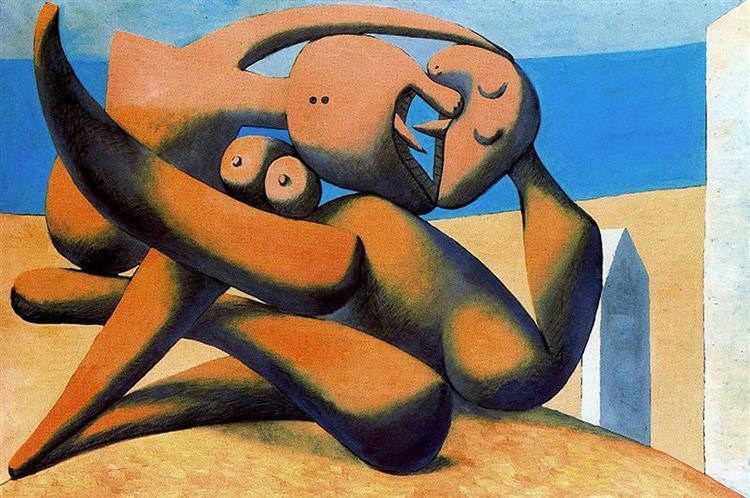 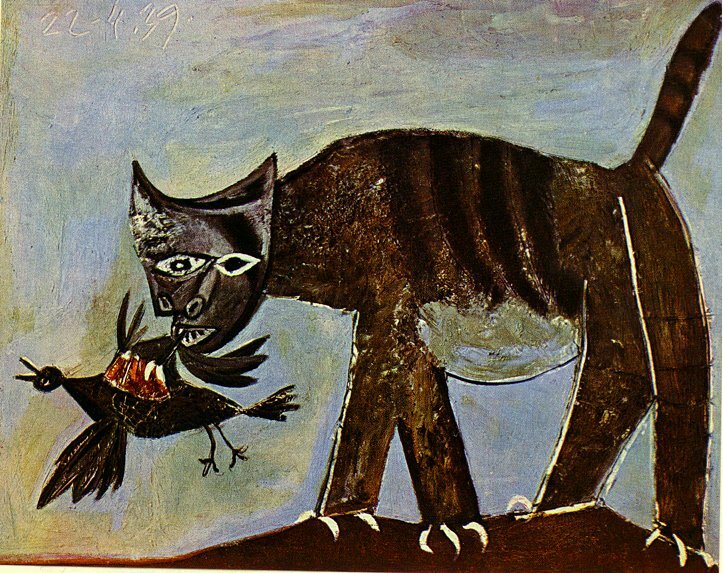 However, despite the success, this would be Picasso’s last great work in traditional academic style. 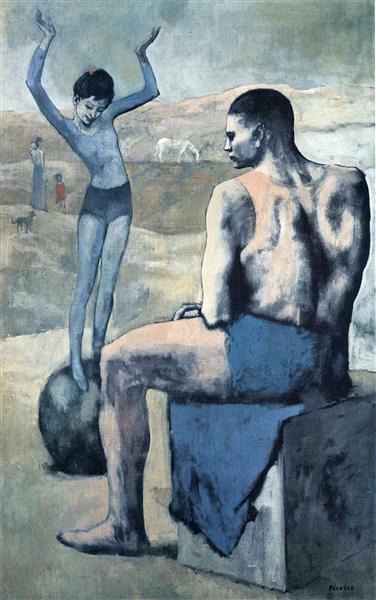 He left behind the intention, fostered by his father, to shape a career based on prizes and awards, to seek his artistic path outside and beyond the academy.